Consuming whole grains burns twice as many calories in your body as the body works harder to burn this certain food. 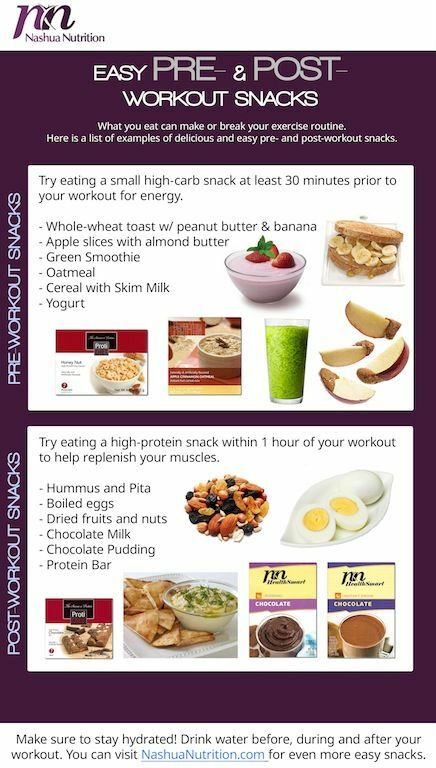 Put whole grains menu in your daily meal, for example by changing the consumption of rice with brown rice and foods rich in fiber, such as oatmeal. Fiber contained in whole grains helps to boost the metabolism in our body, this helps to smooth our digestion as well. Have you ever felt a spicy sensation in your mouth while eating red pepper or spicy foods containing chili inside? That is because red pepper contains capsaicin, a substance that building the spicy and hot sensation in your body. 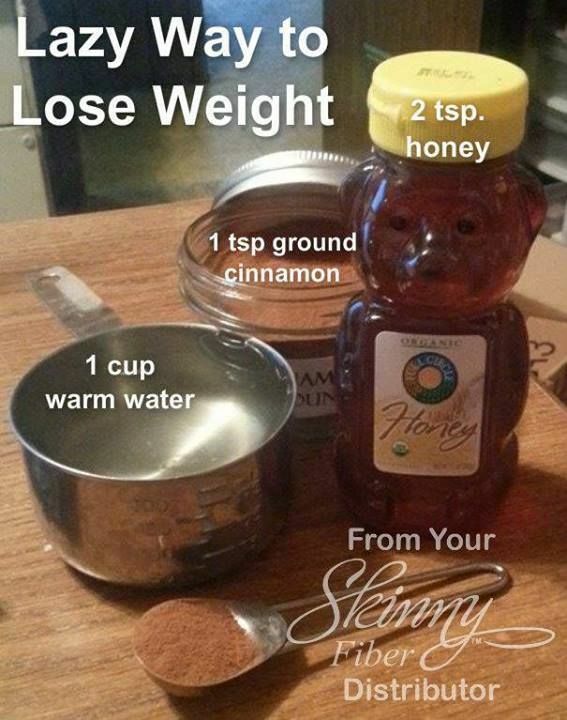 This substance works well in burning calories and fat in our body for it boosts the metabolism. You may consume it raw, cooked, dried, or powdered pepper pour on your favorite meals. Give a note that we are not allowed to consume too much of this food, it can be dangerous that it is caused diarrhea as it burns our stomach too. 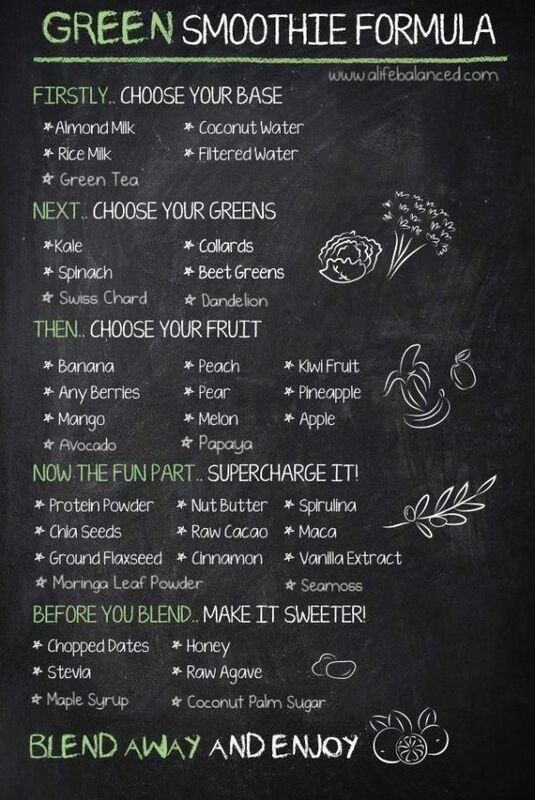 Though green tea is a kind of drink, we can also put it in the top fat-burning foods for vegan. Green tea is rich in antioxidant and drinking it about four cups in a day helps you lose weight better, you can lose six pounds in eight weeks. 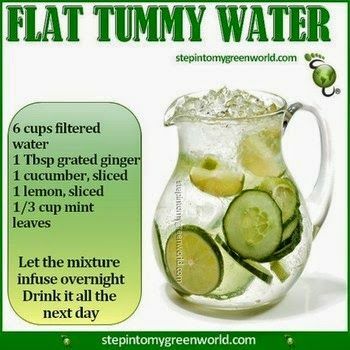 It works by boosting our metabolism and smooth our digestion. After that, we have certain fruit that is good in burning calories and boost the metabolism in our body, it is avocado. 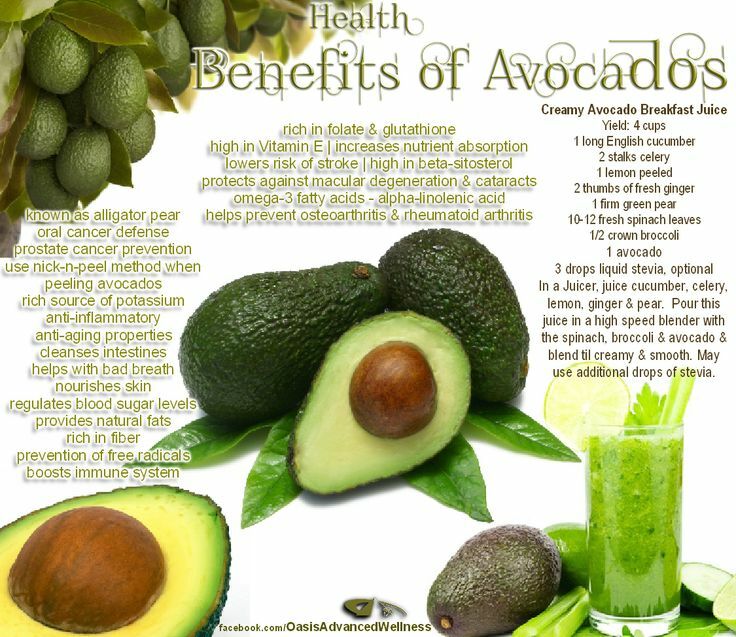 Popular as a fruit rich in vegetal fat, avocado becomes top-burning food that boost the process of the exchanging fat into energy. 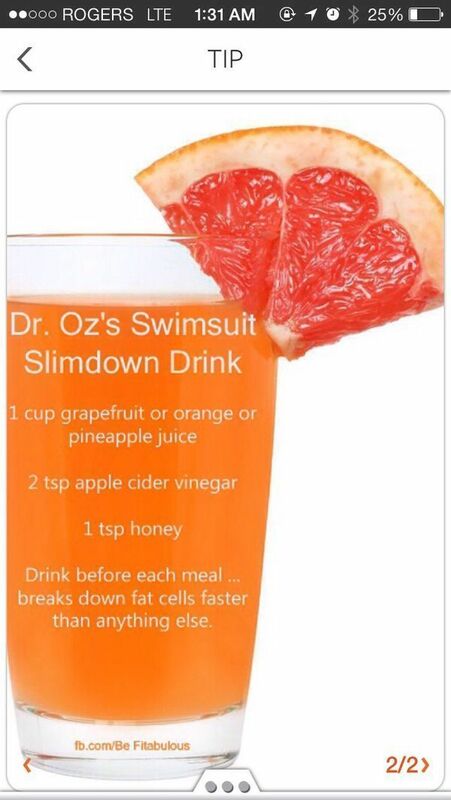 You should put this kind of fruit in your daily meal during your process of losing weight in a healthy way. Maybe we would not notice if ginger can also burn many calories in our body. This works by increasing our body temperature while we consume it, so this gives effect for our body in burning more calories. You can consume ginger by roasting it then make a drink out of it. According to a research, coconut is rich in Medium Chain Triglycerides, kind of unique vegetal fat which is good for our health. Consuming coconut helps boosting the metabolism for about 30%. You may start consuming coconut milk to reduce fat in your body from now on. A cup of lentils gives you 35% of irons you need to do the activity in a whole day. As we know if we are lack of nutrients we need, the metabolism will work slower as it should, so we need to get enough nutrients to make the metabolism work efficiently. Remember that we should consume the food properly, so it will increase the health of our body and we are away from the bad effects of the substances in them. 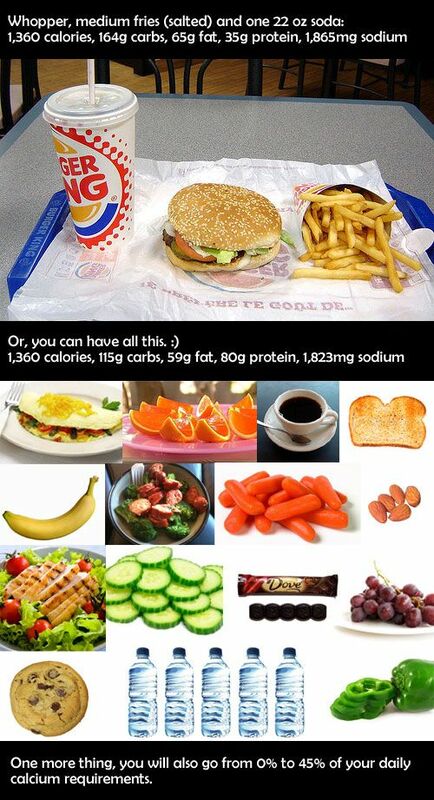 Besides, we also should pay attention to the other meals we consume if we want the diet works well.